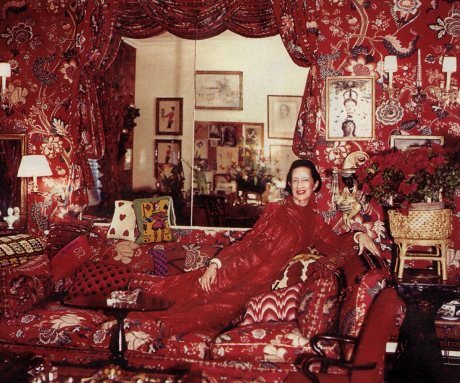 Words cannot describe the influence Diana Vreeland had towards the fashion world. Her vision, her drive, her enthusiasm, her passion created something new and interesting. Diana Vreeland: The Eye Has To Travel is a new documentary created by her granddaughter-in-law Lisa Immordino Vreeland. With interviews with designers Vreeland founded, like Manolo Blahnik and Oscar De La Renta and icons she created like Anjelica Huston and Lauren Hutton it is well worth a watch. Not only do you get an inside look into her glamorous lifestyle, but also a sense of what she was like as a person, colleague and friend. Her unique wit makes it a comical experience. She is dearly missed and we cannot thank her enough for what she did to the fashion world. 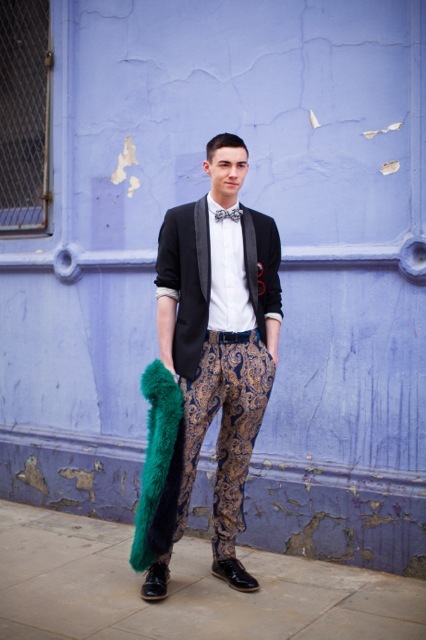 I recently got the coveted opportunity to be in the ‘What Are You Wearing’ section of The Sunday Times Style magazine (15 July 2012 issue). It was an absolute pleasure to work with the team involved and I thank Style magazine for giving me the chance to express my own style! It’s their 120th anniversary issue and there is no one better to grace the cover then Lady Gaga. 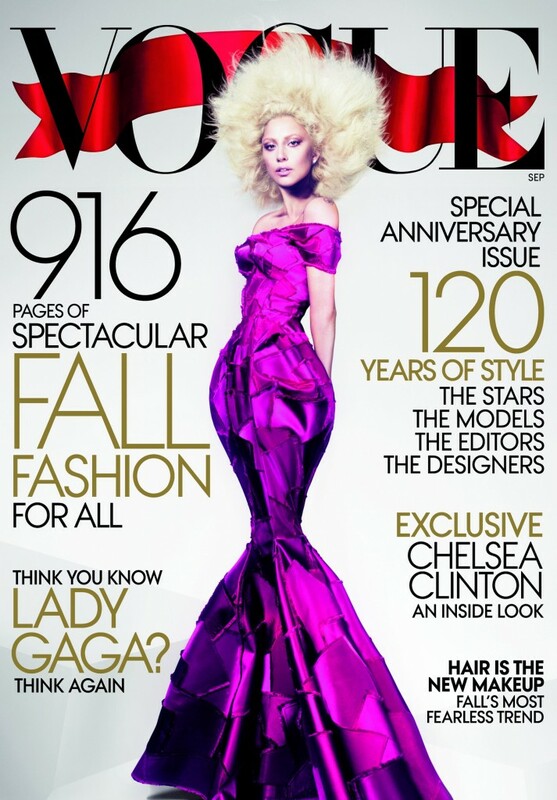 Vogue’s 916 page September issue was released today I must say I approve! Lady Gaga photographed by Mert Alas and Marcus Piggott in a Marc Jacobs hot pink dress especially designed for the cover gets me so excited to see what else is inside. 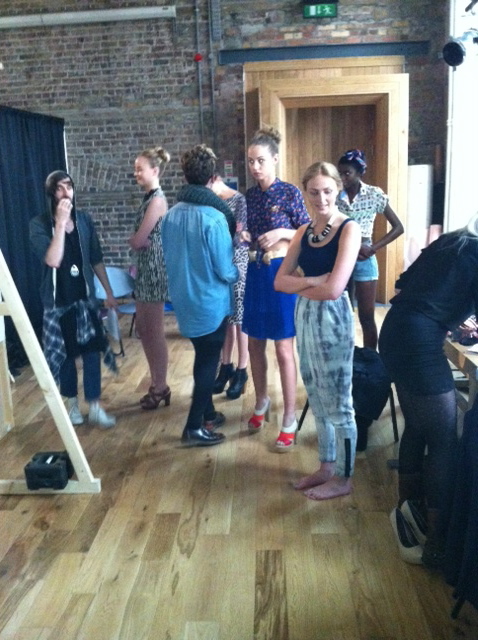 As we pondered over what shoe is best, inhaled large amounts of hairspray and re-touched our carefully planned outfits, Leanne Woodfull, Laura O Brien, Roisin Flanagan and myself waited nervously backstage for the show to start. 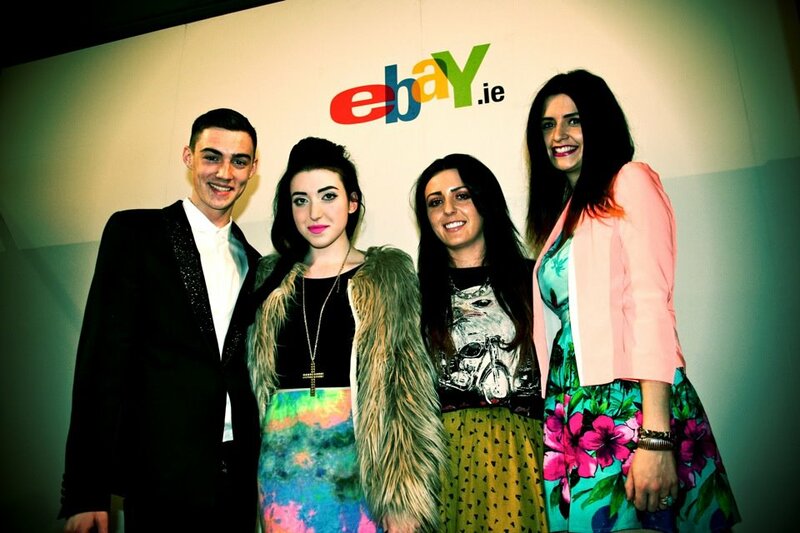 As one of the four stylists that had been chosen to style eBay’s first ever fashion show in Europe, it was a daunting but exciting experience. As the show went on, I realised all of the hard work, the amount of effort and passion that went into this show suddenly became worth it. To hear the crowd cheering as we walked on stage and the many positive feedback that I recieved was the icing on the cake. I realised this is Definitely the profession for me. Fashion here I come!!! 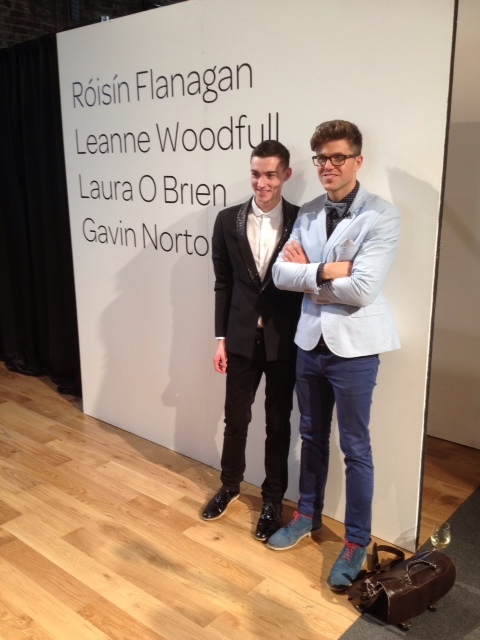 Here is a video of the stellar event that took place in Smock Alley Theatre, Dublin. I was so excited to be given the opportunity to style my very own looks at Ebay’s Online Fashion Week fashion show! As the winners of Ebay OFW, me and three other stylists had to come up with outfits using Ebay and then present our looks in a fashion show that streamed live across the world. The experience was AMAZING and it is something I will always remember. Stay tuned, more to come later! Love Helena Bonham Carter’s acting and of course the fur coat!